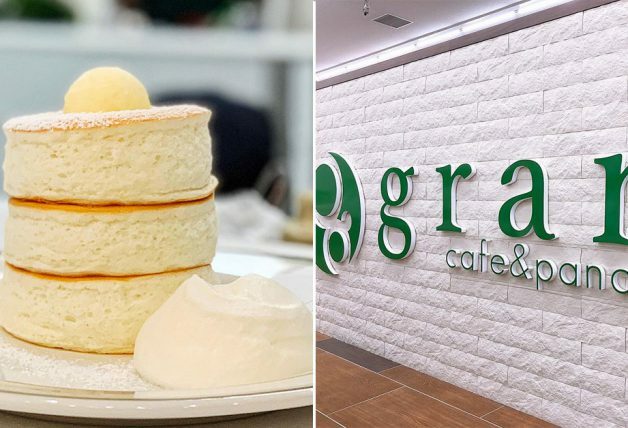 New week, new promo codes to use when you order with popular food delivery service GrabFood. Available for new and existing users using GrabPay, here are the latest ones you can use from now till 24 April (next Wednesday). Limited redemptions available so use early or try the next day if it is fully redeemed. Got a party going on and need more food? 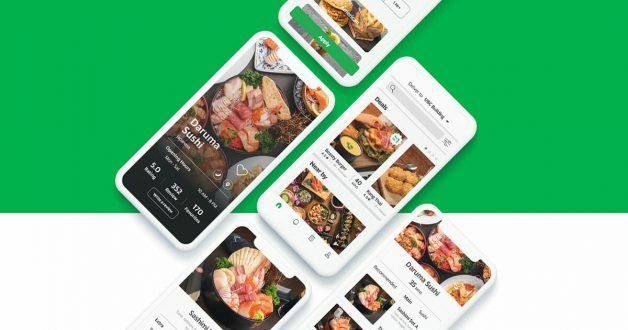 Use promo code HALFULL to enjoy 50% off (up to $30) on your GrabFood orders. 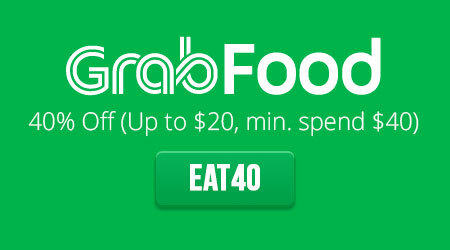 Or use promo code EAT40 to redeem 40% off (up to $20). Use promo code 30PANGS to enjoy 30% off your orders, up to a $10 cap. Minimum spending of $20 required. 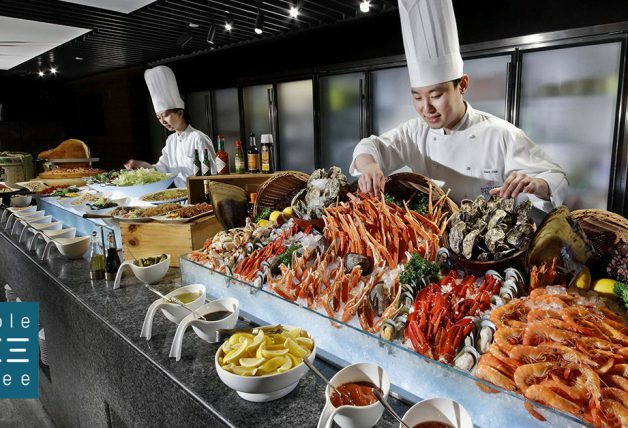 30PANGS promo code entitles user to 30% (up to $10) their meal and is valid from is only valid from 15 – 24 April 2019. 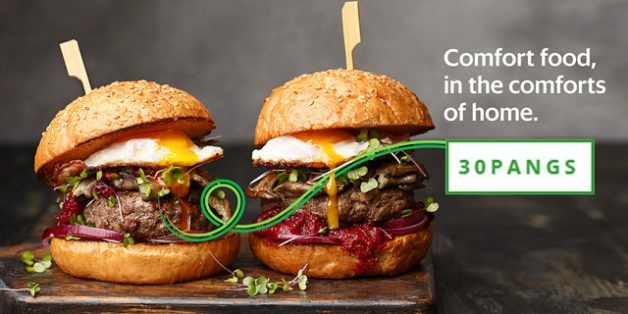 30PANGS promo code is valid for all merchants, and cannot be used in conjunction with any other promo codes or campaigns. 30PANGS promo code is limited to 3 redemptions per user, whichever comes first. 30PANGS promo code has limited redemptions available. Upon applying the code to your account, 30PANGS must be used within 7 days, failure of which will result in the code expiring. 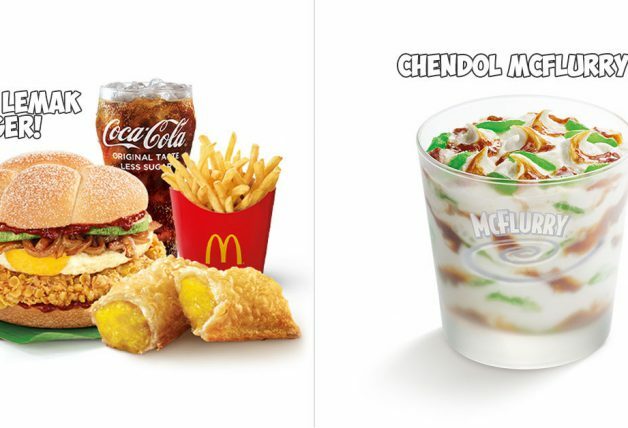 Available from 10am till closing daily from 15 – 21 April (Mon – Sun), while stocks last. 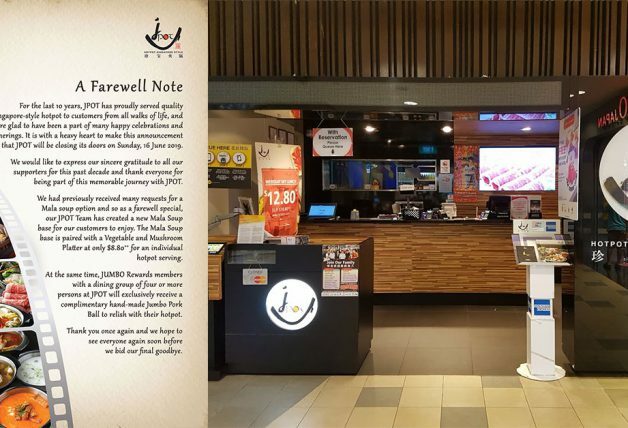 TOASTBOX promo code entitles user to order 1 x Curry Chicken + 1 Laksa + 2 Drinks (your choice of Ice Kopi Melaka or Ice Teh Melaka) at $17 (U.P. $20.40) with FREE delivery. 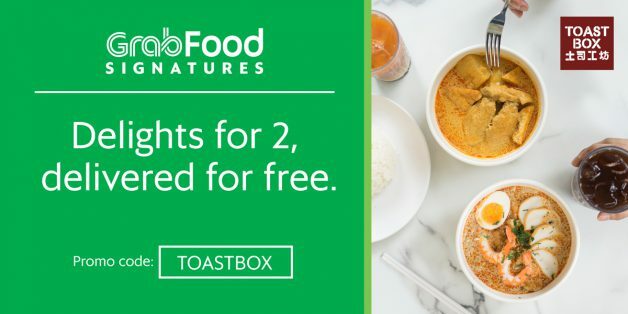 TOASTBOX promo code is only valid for the above-stated bundle items. 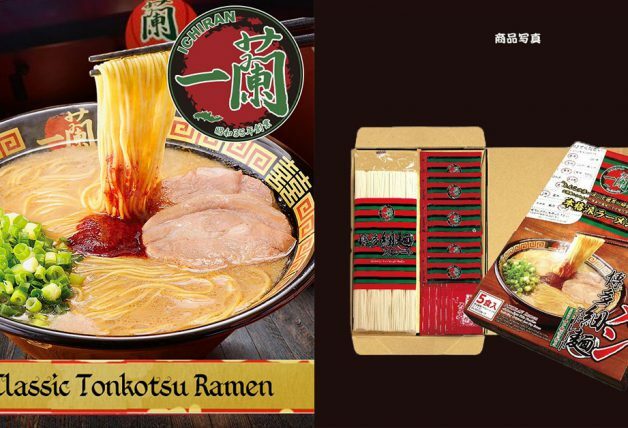 Available at selected Toast Box outlets and delivery is available to their surrounding areas only. Click HERE for a full list of outlets. Pre-orders are not allowed for this deal, and all pre-orders will be cancelled. Subject to availability. Orders may be cancelled if stock has run out. Upon applying the code to your account, TOASTBOX must be used within 7 days, failure of which will result in the code expiring.